A laugh-out-loud romantic comedy from Wall Street Journal & USA TODAY Best-Selling Author, Amy Vansant—for fans of Bridget Jones, Jennifer Crusie and Sophie Kinsella.Before Emily and Sebastian can celebrate their new relationship, theyre recruited to star in a local reality competition… Where Sebastians hungry ex, Greta, plans to steal the show. Are You British? Authors Need Your Reviews! AXP’s New BritSquad is dedicated to getting authors reviews on Amazon UK! If you’d like books for free in the hopes you’ll be kind enough to review it on Amazon UK, we’d love your help! JOIN and REQUEST BOOKS HERE! 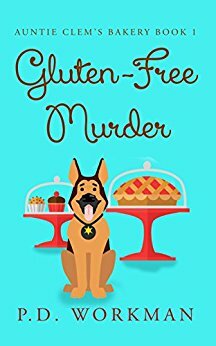 Erin Price moves to Eagle Falls, a place where everyone knows everyone as well as everyone else’s business, taking over the store left to her by her aunt to start up a gluten-free bakery. The grand opening is marred by just one thing, death! 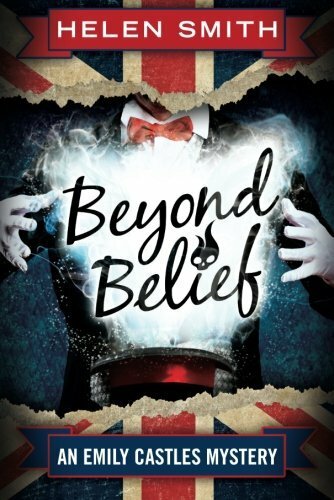 When famous psychic Perspicacious Peg predicts that someone will drown at the Belief and Beyond conference in the seaside town of Torquay, twenty-six-year-old amateur sleuth Emily Castles is recruited to investigate. The potential victim of this future crime is celebrated magician Edmund Zenon. He provokes outrage and excitement by offering £50,000 to anyone who can prove the existence of the paranormal, then announces he will stage a daring walking-on-water stunt the same weekend. Potential suspects include local fortune-teller Madame Nova; kindly Bobby Blue Suit and his three psychic dachshunds; grieving parents Sarah and Tim Taylor; and religious cult members Hilary, Trina, and the Colonel. Edmund Zenon doesnt believe hes in danger. If hes right, Emily will enjoy a weekend of séances and positivity circles, puzzling over nothing more troubling than the fish supper menu at the Poisson dAvril restaurant. But if hes wrong, Emily will have to use good old-fashioned detective skills to solve the case. Fortunately Emily’s best friend, eccentric philosophy professor Dr. Muriel, is on hand to assist. Marvelous Marley World’s legendary maestro is murdered. Whodunit? 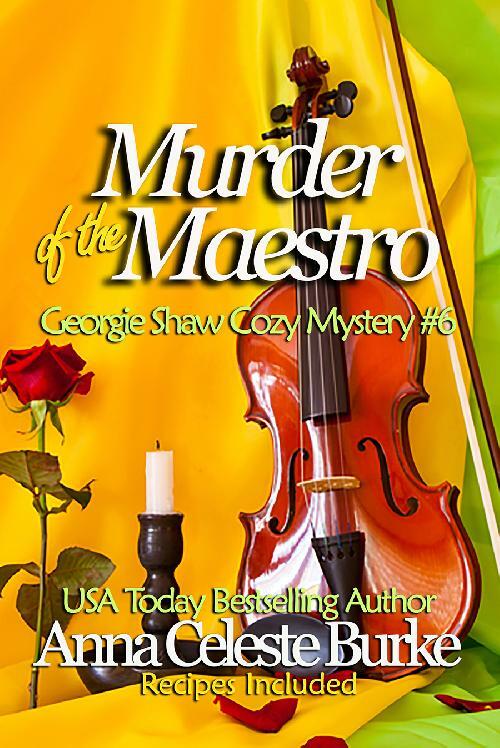 Join Georgie Shaw & Detective Jack Wheeler as they figure out who killed Dave Rollins in Murder of the Maestro by USA Today bestselling author, Anna Celeste Burke. Recipes included! 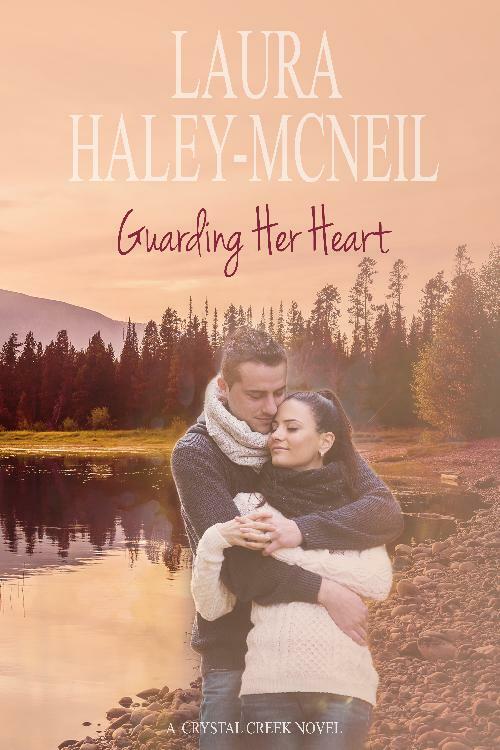 Threatened by a stalker, she turns to the only man who can help her – the man who walked out of her life ten years ago.